Kick things up a notch with the coolest capoeira game yet! Tame the elements to save a kingdom is this spectacular match 3 adventure! Test your outdoor décor skills in this cutting hedge hidden object adventure! Hit a Martian mother load of riches in this thrilling action-strategy game. Help Jill bake cakes for crazy customers and compete against the evil Mega-Mart. Take the trip of a lifetime in this exciting adventure game based on the famous novel. 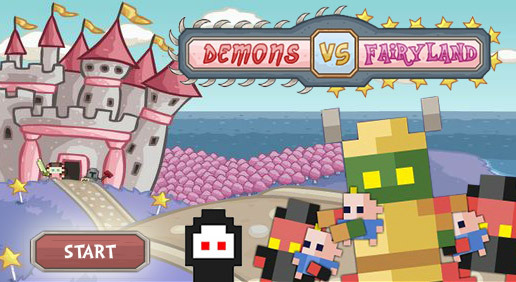 Defend your tower from the mythical creatures! Your favorite stickhead is back! Spanthera is a physics puzzler starring a Spartan lion prince that throws spears at a reptile army. Swing like an ape while hanging from a rope! How do you steal the world's biggest jewel? With the world's biggest stones, obviously! Break out of the big house any way you can! Break through ceilings and rescue princesses! It's you vs. a horde of hungry, hungry zombies! Dive in the deep end and defend your territory! Travel the land and battle monsters-a-plenty in an epic quest! Strap a rocket pack on a bear and save dem biscuits! Trapped in an arcade with only one game to play: Gilligan's Island Pinball...the horror! Pilot your multi-stage rocket skywards! I don't need no stinkin' hall pass! Celebrate the season all year round with this festive time management game. Become a Guardian of Midgard! Do you want free adventure games? Shockwave.com is the premier destination for adventure games, including free online adventure games, plus a whole lot more. Be sure to check out other great game categories like Action Games, Adventure Games, Card & Board Games, Jigsaws Games, Kids & Family Games, Music & Photos Games, Puzzle Games, Racing Games, Shooter Games, Sports Games, Strategy Games, Word Games, and more. The best part is that Shockwave.com is updated daily, which means that our game library is virtually endless! Want even more fun? You can join Shockwave® UNLIMITED and receive access to exclusive online games and downloads for a low monthly fee. You'll receive unlimited play on all download games, no ad interruptions on all online games, and brand new games each week. 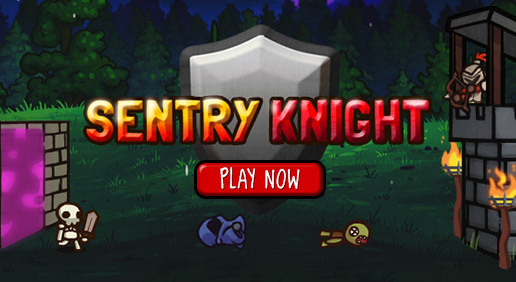 With plenty of free adventure games and tons of other games, you'll find Flash games for everyone on Shockwave.com. You also have access to game reviews and ratings, a community full of gamers, and plenty of exclusive member perks. 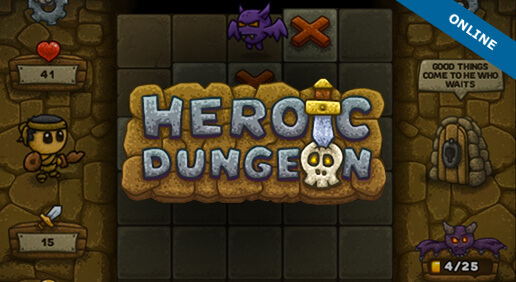 Are you ready to play free online adventure games? Game on!